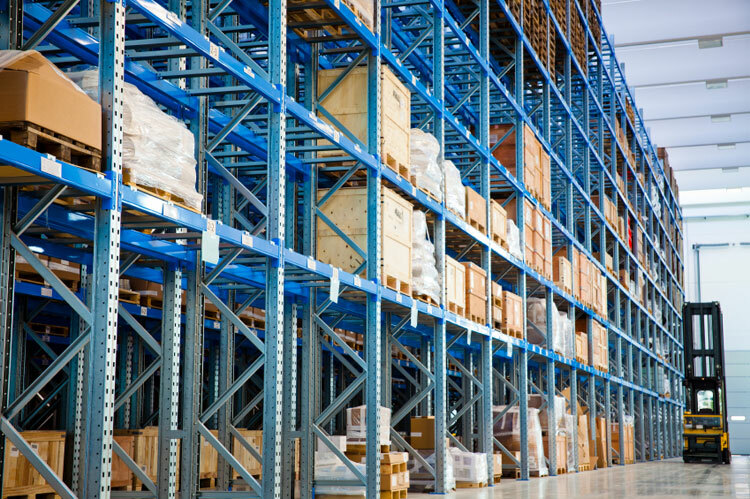 TFI we have two large warehouse facilities. We can assure you that your furniture will be inspected and handled with care. TFI will notify you when new product arrives at our facility the same day. 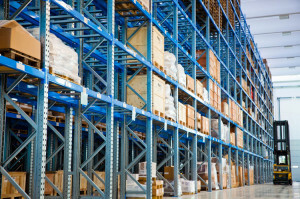 Any product placed in our warehouse for long term storage you will receive a monthly invoice. If TFI is installing the furniture for your company, we will allow you thirty free days of storage at no charge. This includes the outer carton inspection of every item, palatalizing and racking your product in our warehouse.